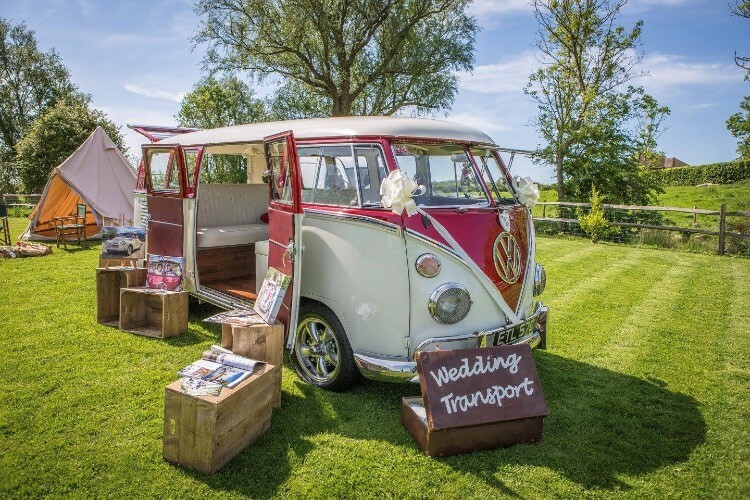 Gecko Campers offer a beautifully restored 1972 Bay Window VW Campervan, which can be hired as a classic chauffeured vehicle to transport you in style to your wedding ceremony. 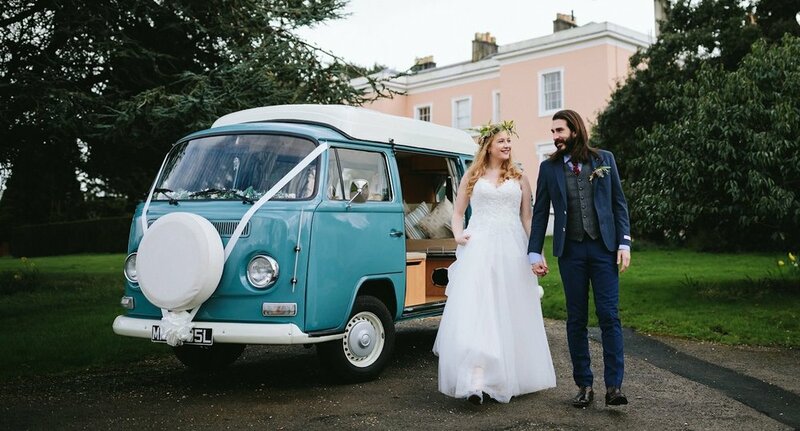 Gecko can also be hired as a bespoke VW Campervan vintage photo booth, adding some truly unique entertainment to your wedding reception or event. From their base in Newhaven, East Sussex, they cover all of Sussex and into the neighbouring counties of Hampshire, Surrey and Kent.